New to Zendesk? Are you eager to learn the many ways you can extend the Zendesk platform? Perfect. In this course, we'll introduce you to the different ways you can extend our platform via the API, apps and the SDK. 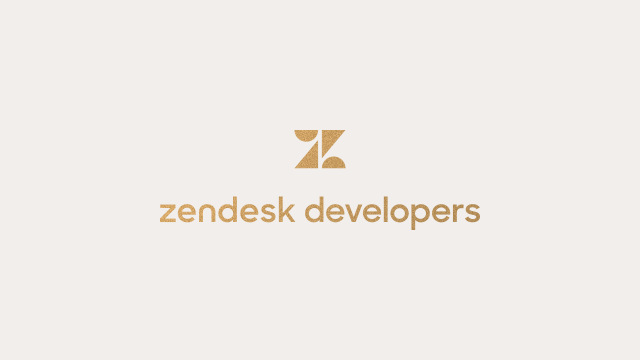 We'll give you an overview of the developer platform and the Zendesk Apps Framework. Last but not least, we'll teach you how to make your first API call and how to build your first app. The time to complete this course is approximately 90 min.